Thanks to the generosity of our donors, NDEO is pleased to offer FIVE (5) more scholarships in 2019 than in years prior!The scholarships are designed for the working dance educator who is looking to continue their education and refine and enhance their current teaching practices. 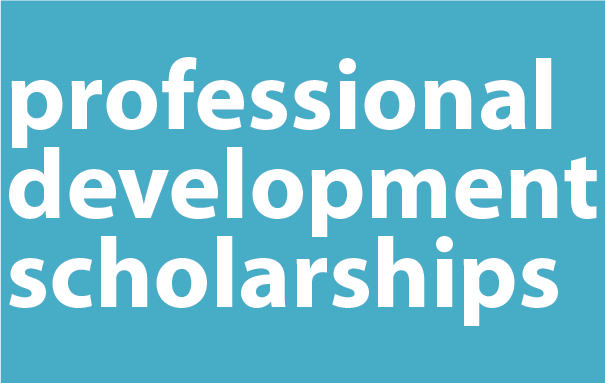 All scholarship recipients will receive one year of complimentary NDEO Professional Membership and their choice of registration to our NDEO National Conference 2019, twelve weeks worth of online education through the Online Professional Development Institute (OPDI)™ (a combination of 4, 6, and/or 12 week courses), or registration to one of our 2019 Special Topics Conferences. Click the blue box to the left for information on 2019. 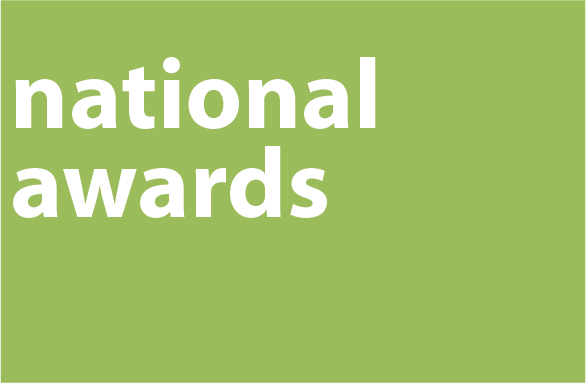 NDEO recognizes the achievements of outstanding members through the annual awards program. The major awards for the organization are: Lifetime Achievement, Outstanding Leadership, Outstanding Dance Educator, Outstanding Dance Education Researcher, Executive Director's Award for Service to NDEO, and President's Commendation for Excellence for Service in the Field. Click the green box to the left for information on 2019. 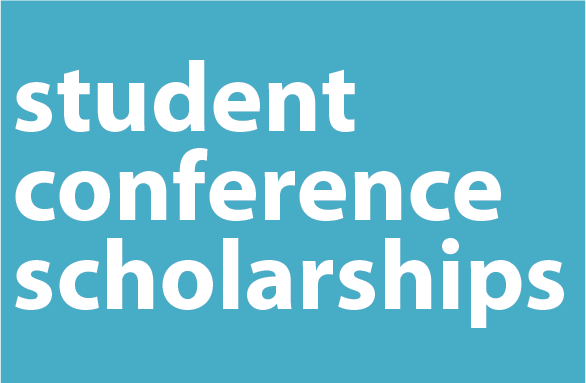 NDEO is proud to offer annual scholarships to highly qualified dance or dance education college students pursuing an undergraduate or graduate degree in dance or dance education to help defray the costs associated with attending NDEO’s National Conference. Click through for information on 2018.